Explosive, subversive, wild and funny, 50 years on the novel's strength is undiminished. Reading Joseph Heller's classic satire is nothing less than a rite of passage. 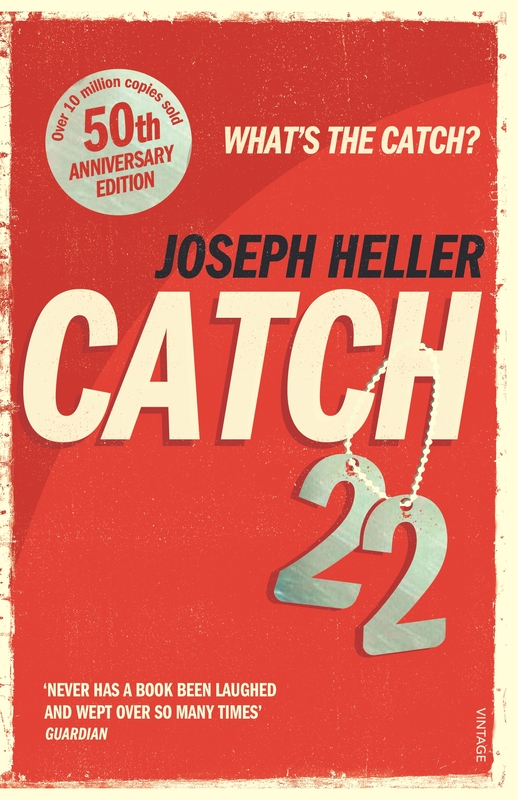 Set in the closing months of World War II in an American bomber squadron off the coast of Italy, Catch-22 is the story of a bombardier named Yossarian who is frantic and furious because thousands of people he has never even met keep trying to kill him. 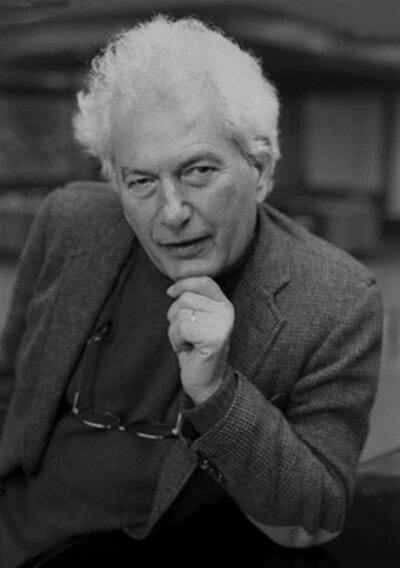 Joseph Heller's bestselling novel is a hilarious and tragic satire on military madness, and the tale of one man's efforts to survive it.